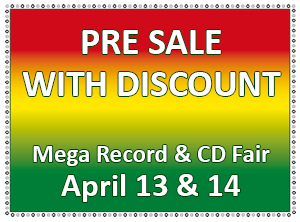 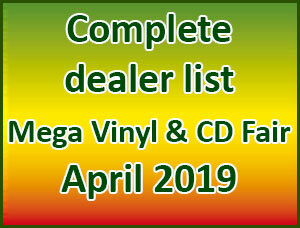 April 13 & 14, 2019 the Jaarbeurs Convention centre in Utrecht will host the 51sth edition of the Mega Record & CD Fair. 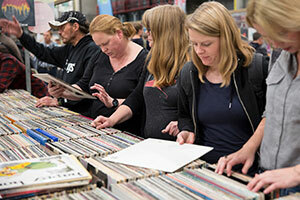 Calling all record and CD fans to the Mega Record & CD Fair, a massive bi-annual music fair at the Jaarbeurs Utrecht, the Netherlands. 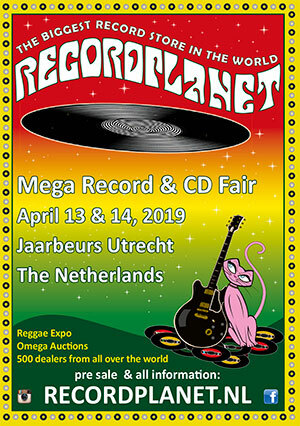 An unmissable cult event for music fans the world over, packed with exhibitions, collections, signings and live shows.Calling all record and CD fans to the Mega Record & CD Fair, a massive bi-annual music fair at the Jaarbeurs Utrecht, the Netherlands. 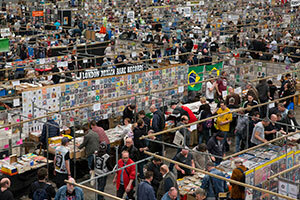 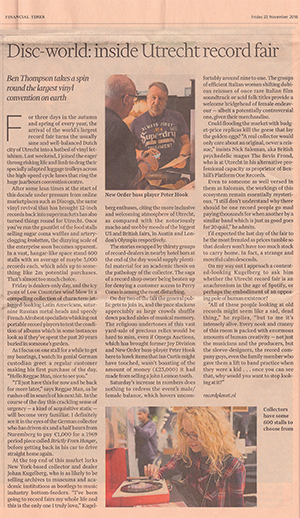 An unmissable cult event for music fans the world over, packed with exhibitions, collections, signings and live shows. 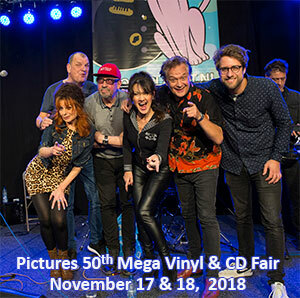 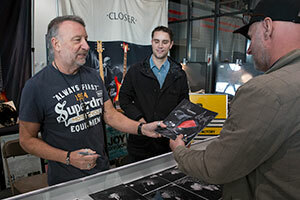 Record Planet manages vinyl & cd fairs including the world's leading Mega Record & CD Fair at the Jaarbeurs in Utrecht, the Netherlands which takes place twice per year and is without doubt the largest record & cd fair in the world. 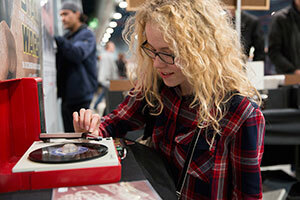 Stay in the loop by signing up for our newsletter or like us on Facebook!